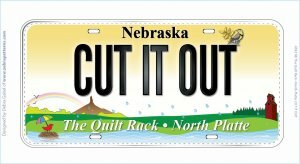 I Learned it at The Quilt Rack! 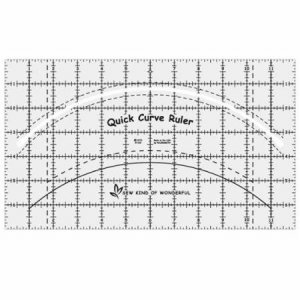 If you register online it will charge shipping-we will credit that back! 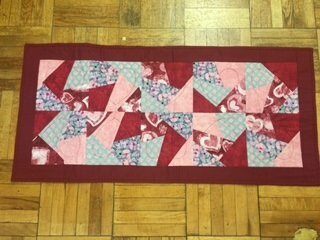 We might feature a new technique or tool we will share during the day-but the primary purpose is to QUILT! Let's have some fun every Thursday afternoon. We have started a new Facebook group-Loving Prim. This page will focus on everything Primitive. Please feel free to post your favorite pictures on the site. We will also offer kits-a combination of wool, flannel and cotton. Prices will be posted soon. 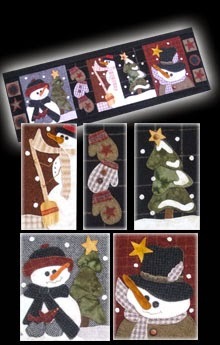 You are also welcome to use your own supplies for the stitch-a-long-this is just for fun! Our new "Mystery" Row a Month Club. 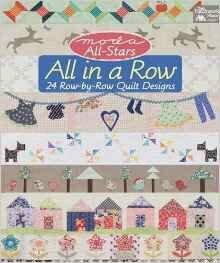 We will using the book Moda All-stars All in a Row: 24 Row-by-Row Quilt Designs. The Mystery Row Program will run for 6 months. The cost is $ 16 per month plus the cost of the book -which for program members will be $25. 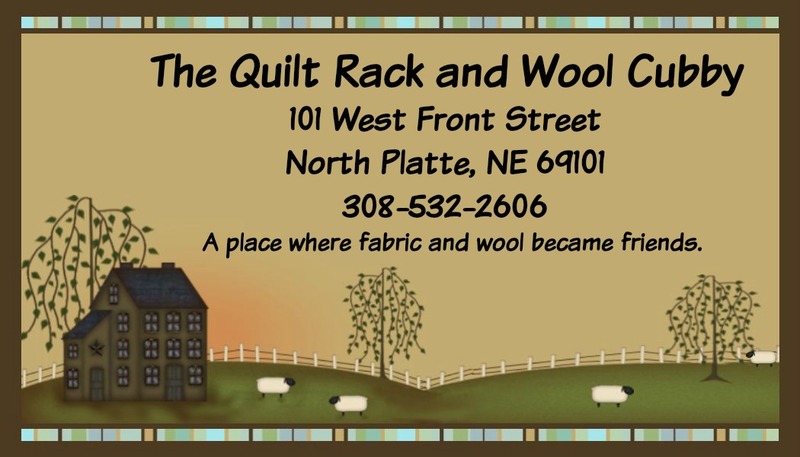 To have your row kits mailed the cost will be $20 per month. 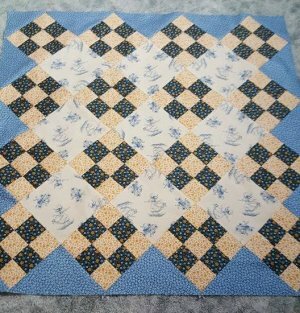 The finished quilt size will be approximate 48 x 50" and the theme is towards bright Summer. Colors will focus on reds, blues, pinks and aquas. Please email us to register. The first month will include book (if needed) and row 1 kit. Credit card numbers will be kept on file for automatic shipment beginning the third week of February. Due to postal rate increases, we have had to raise our shipping fees. We are sorry for this-but please note that we will keep them as low as possible while still shipping the most secure way we can.